With Summer just around the corner, now is the time to find those books that will keep you busy all season long. Most of us will pick up several novels to keep us going through the long hot nights, but why not pick up the single book containing multiple stores? 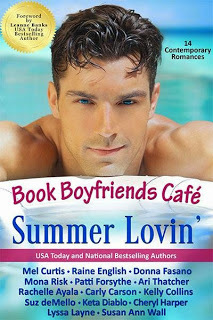 I have found the perfect selection with Book Boyfriends Cafe Summer Lovin’ Anthology 2015, featuring 14 full length novels and novellas that I guarantee you won’t want to put down. This collective from Mel Curtis, Raine English, Donna Fasano, and 11 other award winning authors is not your every day predictable romance story anthology. While the cover indicates they are contemporary romances, I can assure you that once you start reading you won’t want to put them down. These stories offer intrigue, mystery, and a whole lot of tension between the main characters that will make you sizzle. All are so unique that you won’t really find any story-line overlapping another. In fact, the best description I could give any of them would be “expect the unexpected.” Keeping that thought in mind, you’ll find yourself engaged from cover to cover and find it difficult to put your e-reader down just like I was. 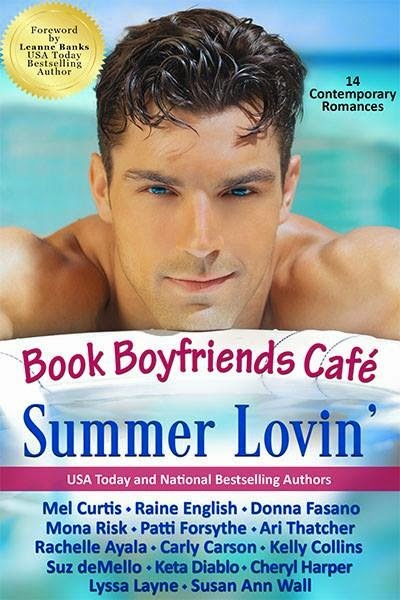 I loved the fact that I got a chance to get reacquainted with some of my favorite authors, while enjoying the opportunity to be introduced to the new ones I found in Book Boyfriends Cafe Summer Lovin’ Anthology 2015. 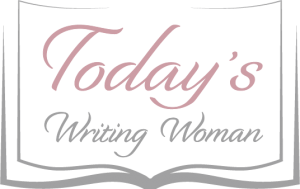 As an avid reader, I am always looking to discover the works of new authors and I was not disappointed. I look forward to reading more of all of their work.